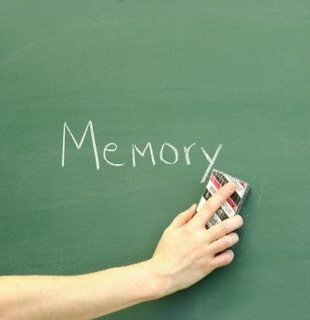 Memory loss (amnesia) is unusual forgetfulness. The cause determines whether amnesia comes on slowly or suddenly, and whether it is temporary or permanent. Normal aging may lead to trouble learning new material or requiring a longer time to remember learned material. However, it does not lead to dramatic memory loss unless diseases are involved. If you are calling the florist, you look up the phone number and remember it long enough to place the call. Once you have finished the call, the information vanishes. If you were interrupted before making the call, you may lose this material. This category preserves the recent past, such as what you had for breakfast today, or the outfit that you wore a few days ago. This records the distant past. These memories, learned 10 or 20 years ago, form your knowledge base. This category can include snatches of a conversation or a tune from your high school fight song. Other information in this memory store shapes your personal history, such as what you were doing the day President John Kennedy was assassinated.